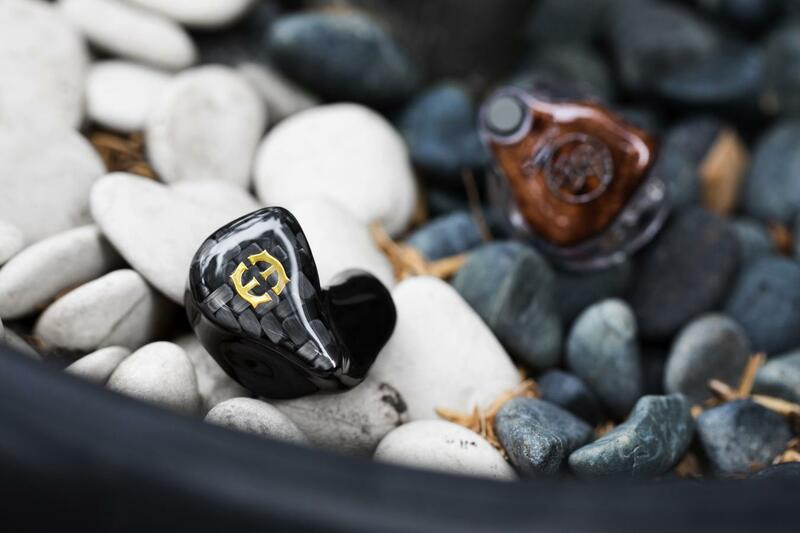 The Phantom is Empire Ears’ flagship in the professional space; posited as one of the most natural-sounding, tonally-transparent in-ears on the market today. And truly, that’s what most separates it from the A6t. The Phantom is tuned to be as colourless in tone as possible, allowing the source components and music to dictate its colour, so to speak. By contrast, the A6t’s crisp, lively signature allows it to possess a clear, articulate and musical profile at all times. Of course, whether either quality is good or bad will depend on the listener; some will prefer adaptability, while others consistency. Many of these discrepancies can be attributed to the treble. The Phantom maintains a linear upper-treble and a lower-treble that peaks around 6kHz. The former gives its transients a softer edge, but the latter makes it prone to brittleness with poorly-produced tracks. Again, the Phantom is less coloured – but also less forgiving – than the generally-lively A6t. This is because of both in-ears’ lower-mid presentations as well. The A6t presents a more laid-back lower-midrange in an effort to create cleaner transients with greater contrast against the background. Conversely, the Phantom emphasises lower-midrange harmonics. The typical audiophile would call this presentation – in addition to the linear upper-treble – veiled, but it certainly has its upsides too. Instruments come across richer, fuller and more robust, even though they aren’t necessarily as defined – like a protein drenched in a buttery sauce to help ease it on the palate, so the meat doesn’t come across as fibrous or gristly. Now, that’s not to say the A6t is fibrous or gristly at all, but lower harmonics are placed further back in its soundscape for a drier presentation. This means the Phantom has the more natural, life-like timbre, but the A6t benefits here in cleanliness and detail. So, it’s certainly preference; moreso than performance. 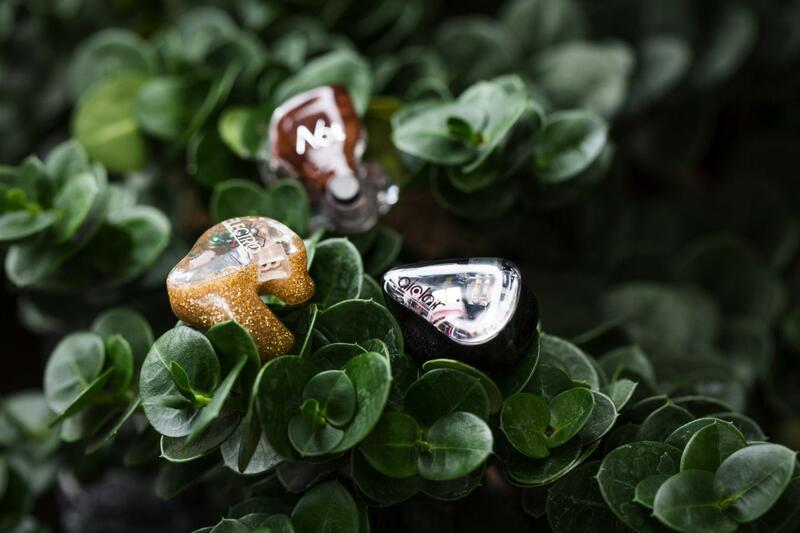 Alclair Audio’s Electro is the A6t’s philosophical doppelgänger: A six-driver IEM imbued with innovative technology aimed at professionals and audiophiles alike. Although they share several similarities, distinct differences exist between them too. The first of which is bass. The Electro possesses a calmer mid-bass, so bass drops and kick drums come through with less thickness and weight relative to the A6t. But, in terms of physical impact, the two are surprisingly similar. This is because of the Electro’s impressive extension, as well as a slight sub-bass lift. So, it punches about as hard as the A6t does with bass-heavy tracks, but without as much fullness. It maintains more headroom that way. However, with less bass-laden tracks, the Electro may lack oomph to some; too nonchalant. As always, bass comes down to preference. The Electro also possesses an upper-mid focus, so it comes across more saturated and direct in projection. The mic sounds closer placed toward the vocalist’s mouth, so to speak. But in terms of sheer forwardness, the two aren’t dissimilar because of the A6t’s 1-2kHz hump. Simply, it’s a difference in timbre and structure, rather than level. The key difference in vocal presentation actually lies in the upper-treble. The A6t has a brighter upper-treble, which leads to sharper articulation. The Electro is more laid-back here; opting to sacrifice that last morsel of detail for a more easygoing sound and a longer-lasting listen. Despite this, the Electro goes toe-to-toe with the A6t in imaging and separation. The former’s electrostatic drivers render spatial cues with outstanding finesse. Although the tia driver performs just as well, there’s an effortlessness with the e-stats that the tia may lack. But again, it’s a very, very close race between the two. 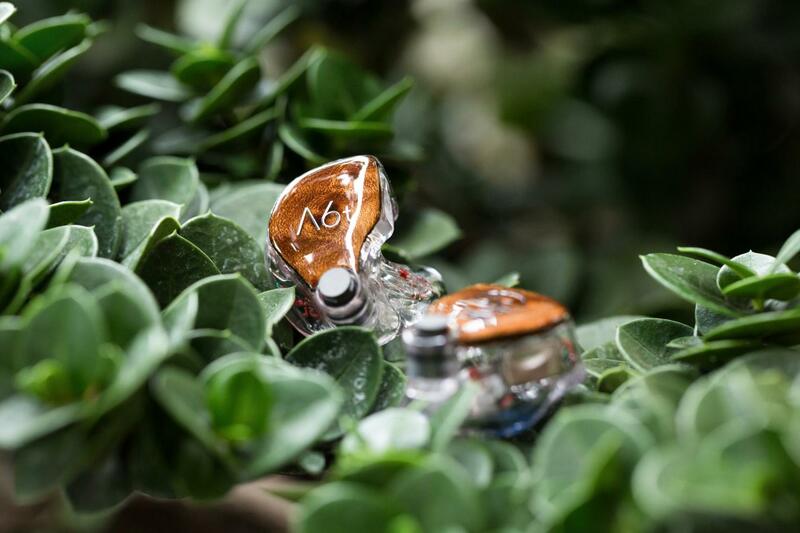 Amongst the sea of sub-$2000 do-all in-ears in the market today, 64 Audio’s A6t emerges as a true cut above – thriving on youthful zing, tonal finesse and an outstandingly solid midrange. While it boasts a similar liveliness as its peers, a unique physicality accompanies its rhythmic drive. Instruments are not only fun to listen to, but they’re tangible as well. 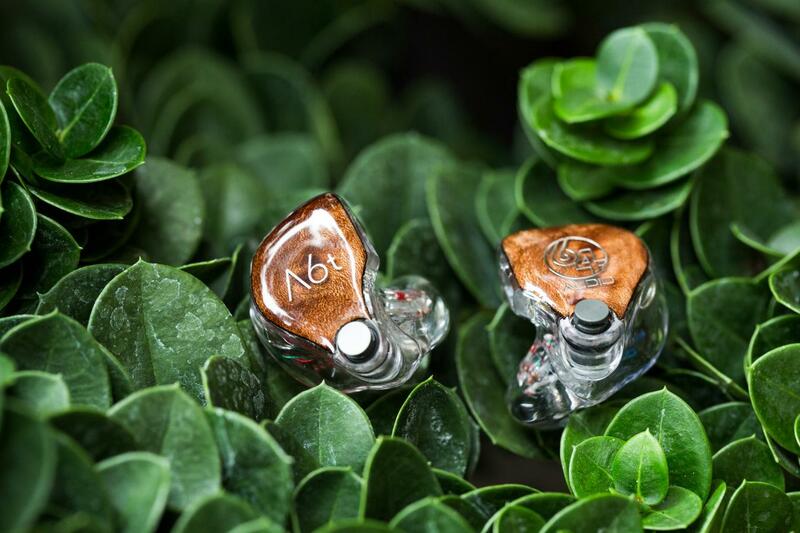 Although it may lack the effortlessness and transparency of 64 Audio’s monstrous flagships, the technology that’s trickled down onto the A6t ensures admirable performance at a fraction of the cost. With 3D-Fit and apex, you have yourselves one heck of a package. Whether on the go, on stage or behind the desk, the A6t unfailingly delivers punchy, accurate, refined audio. It may not necessarily be 64 Audio’s poster child, but I smell a clear bestseller for years to come.